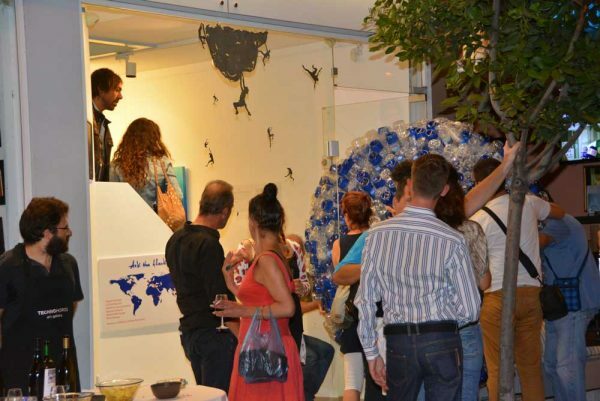 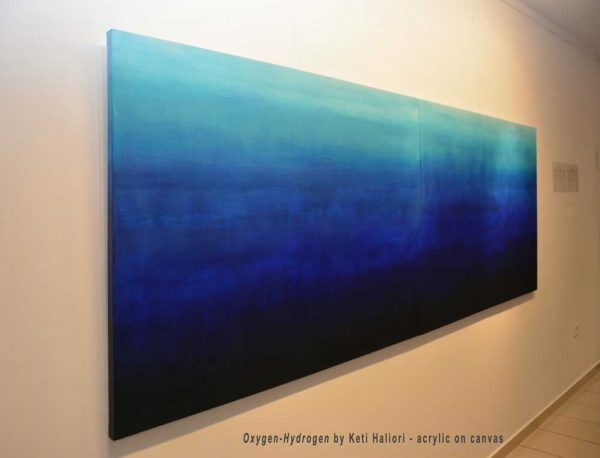 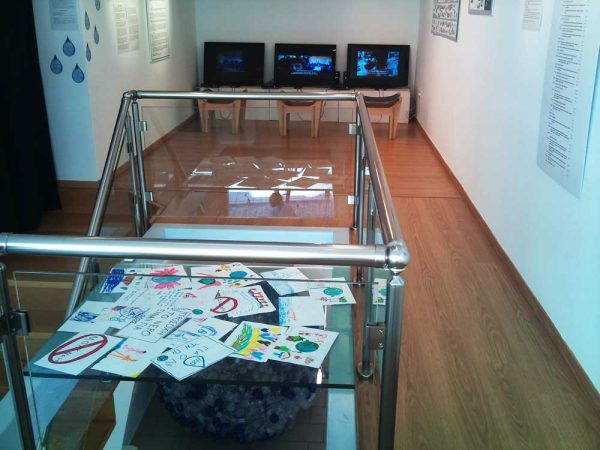 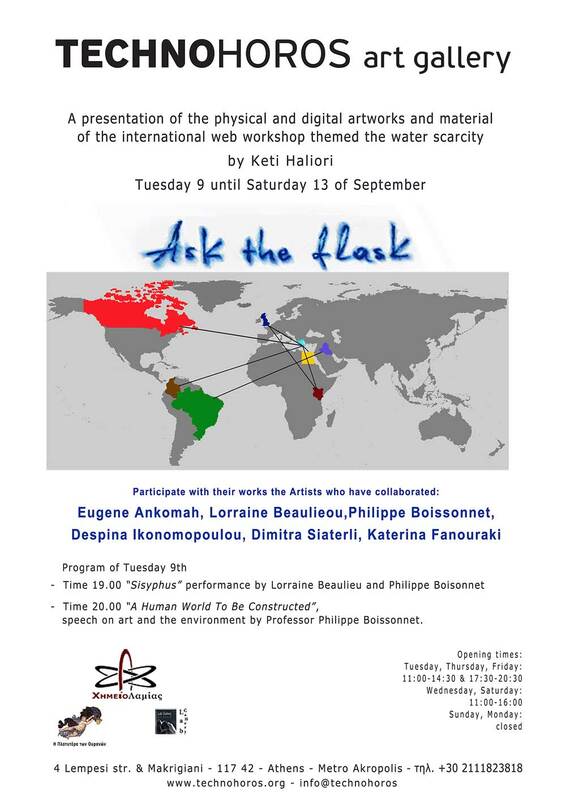 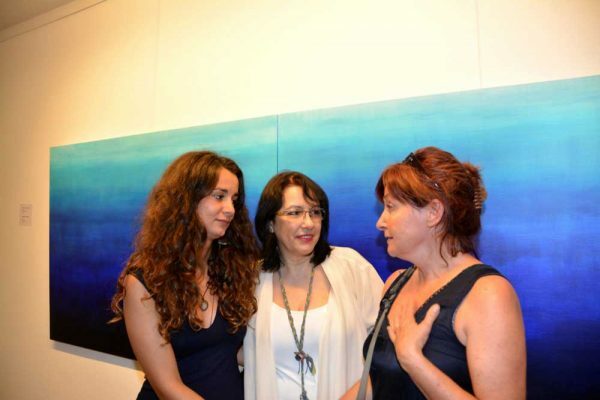 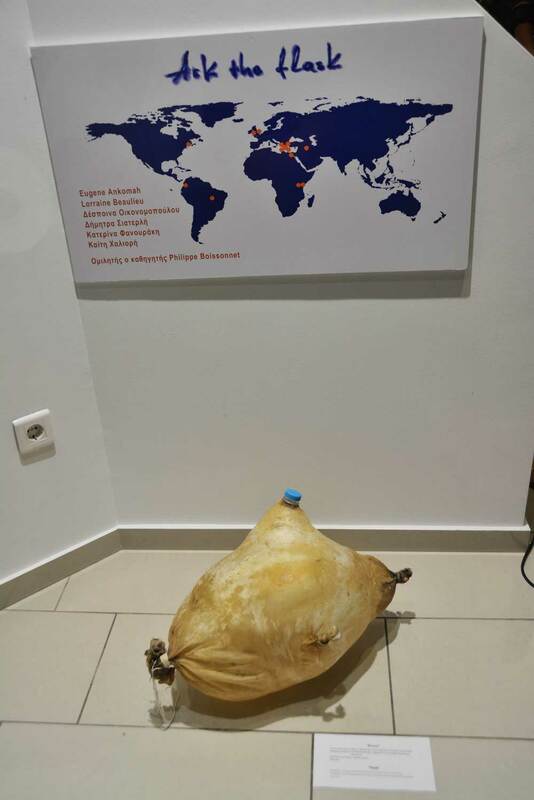 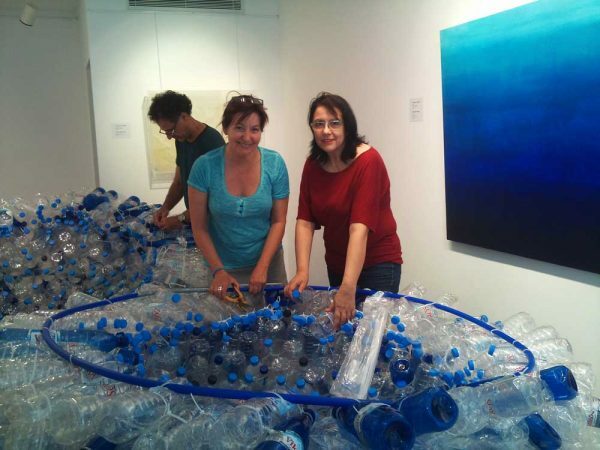 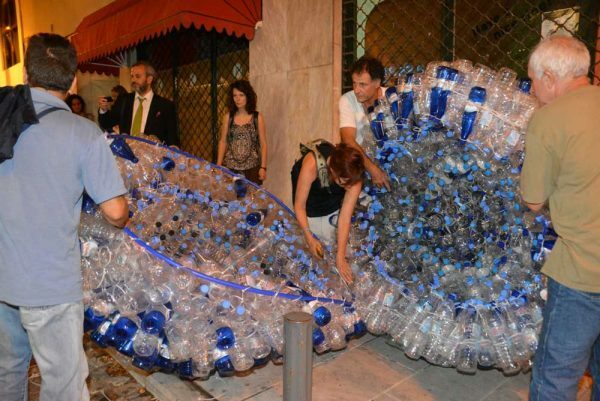 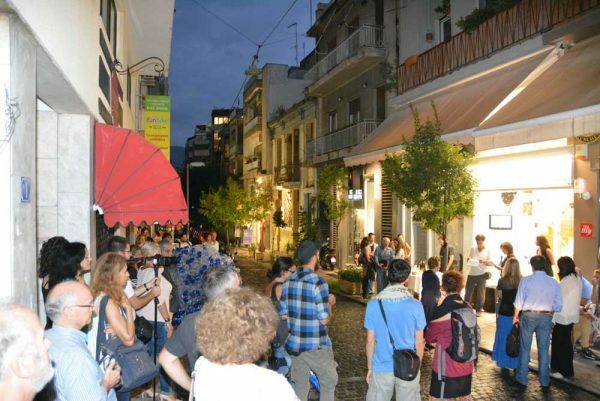 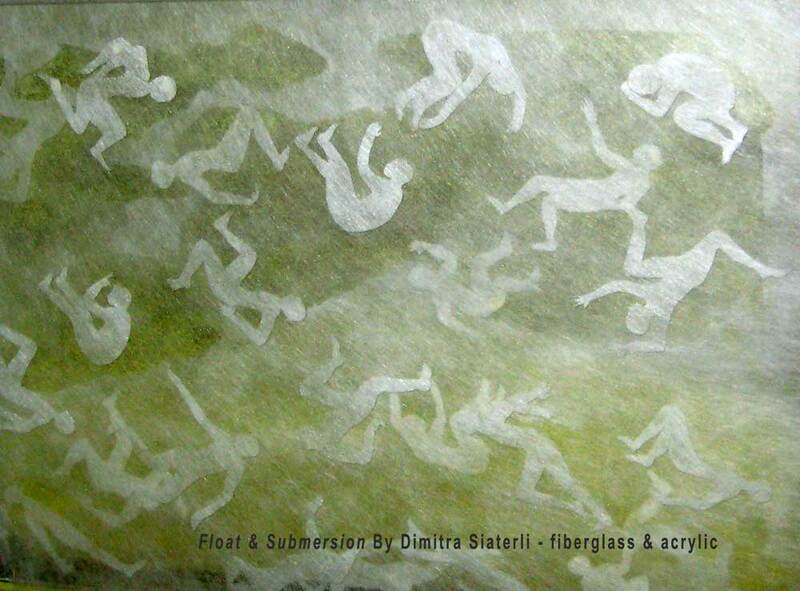 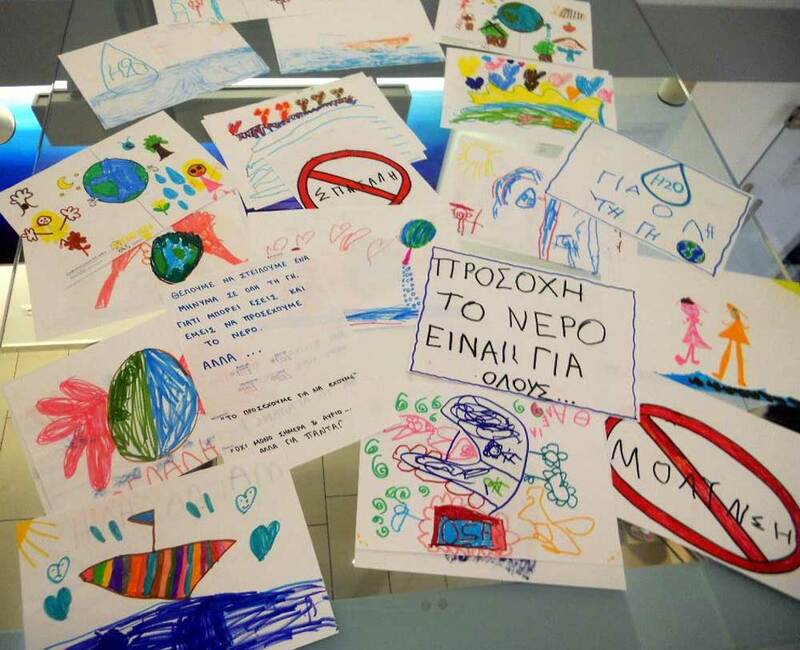 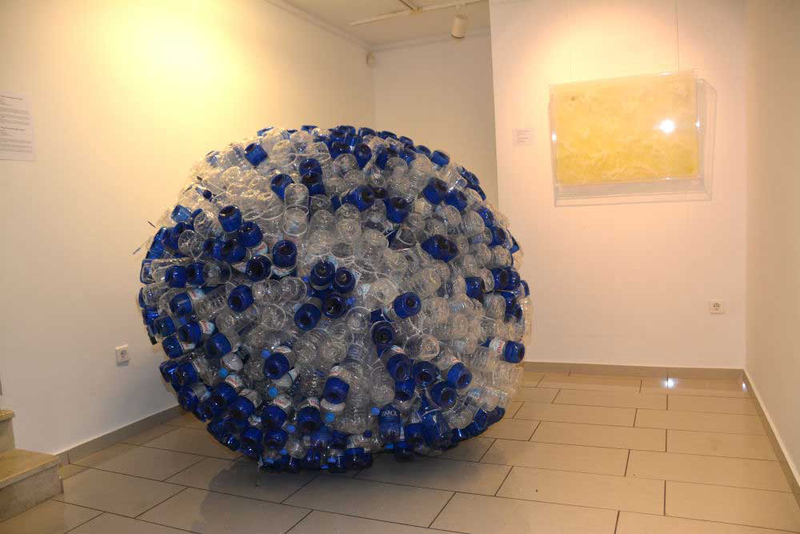 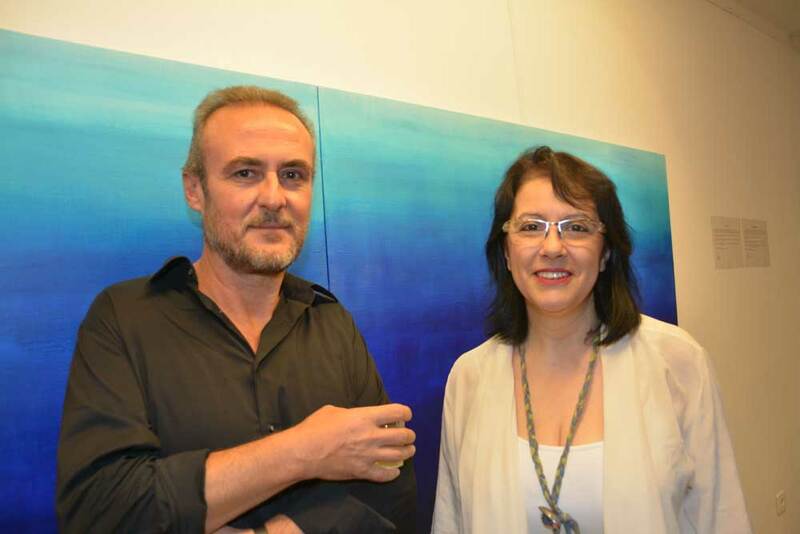 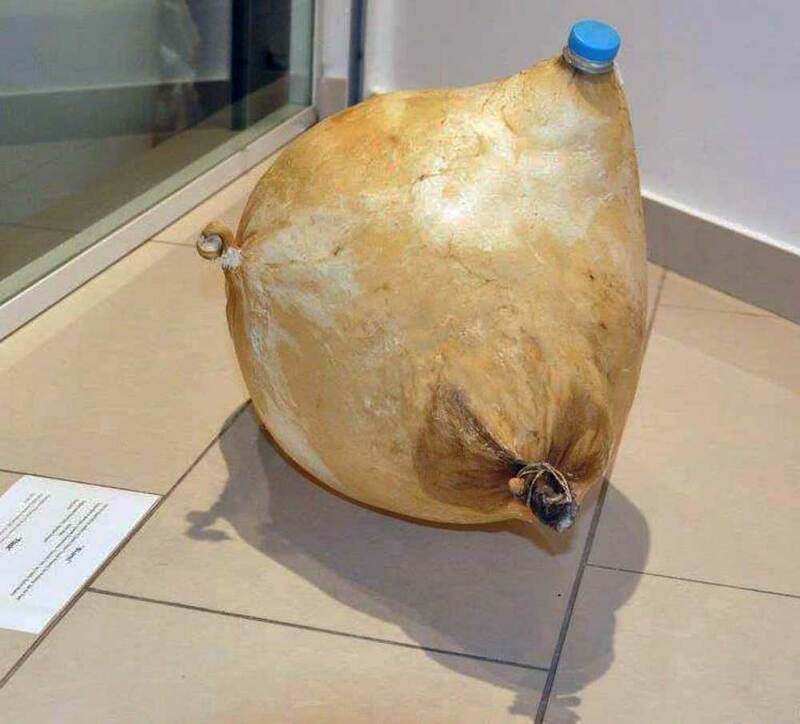 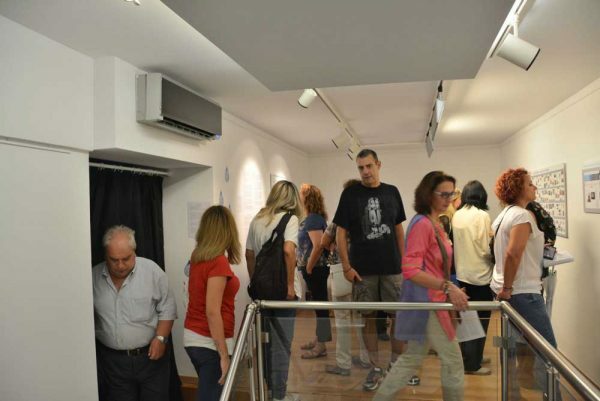 On the dates 9-13 September 2014 in Technohoros art gallery in Athens displayed the works and the digital material of the homonymous international web Workshop “Ask the flask”, which had as central theme the water scarcity. 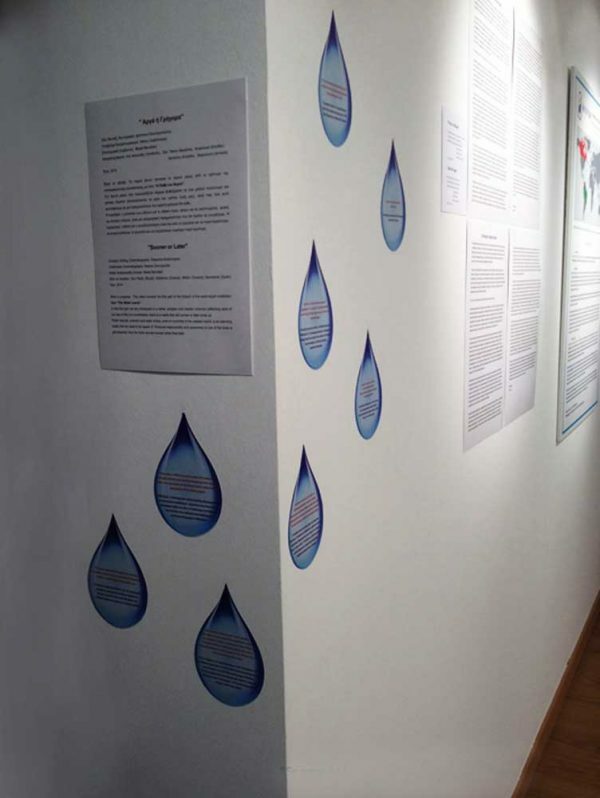 The workshop was carried out from October 2013 to March 2014 with the participation of students in primar, secondary and tertiary schools ( university), from Brazil, Canada, Colombia, Egypt, Greece (5), Iraq, Kenya (2), and the United Kingdom participated in the workshop. 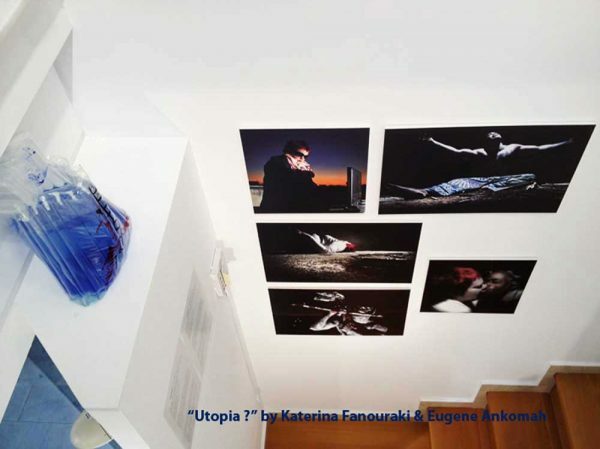 In the times of Social media sapiens, the continuously doubted ‘Social Media’ were used as a tool of (inter)connecting artists, educators and scholars. From October 2013 till March 2014 there was an online spreading of the message through the power of art from all four blue points of the planet. 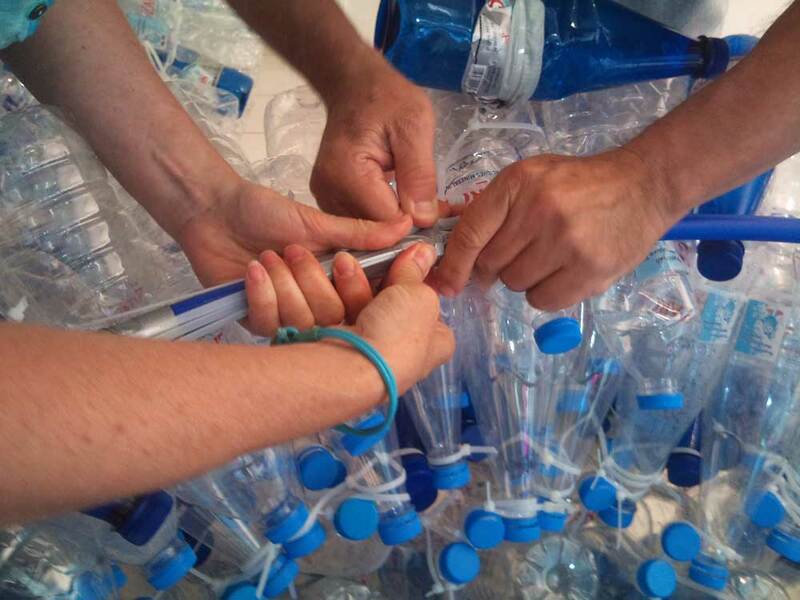 All this to save the life – giving blue. 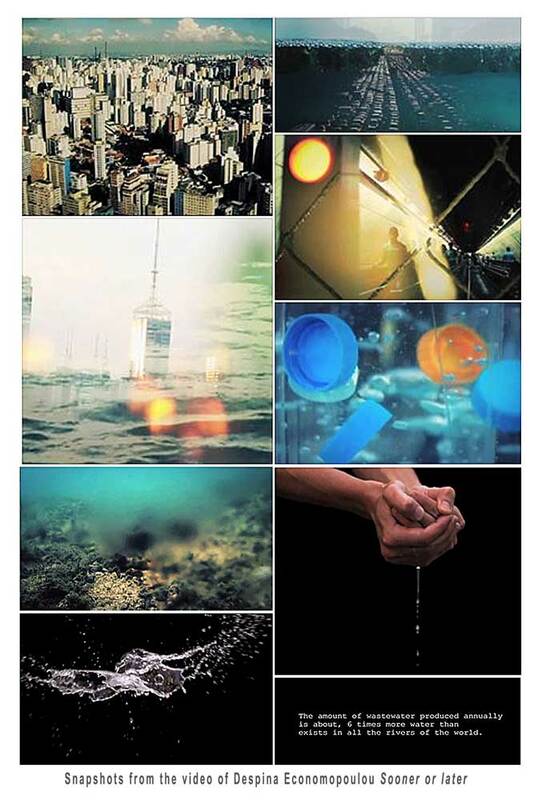 The flask, which has been an irreplaceable companion of every traveller is asked to give the oracle, is asked to make a prediction : What is the future of water? 220 people, most of them strangers, logged in on the common Workshop ‘Ask the Flask’ and all served a common purpose, each one making their own contribution. 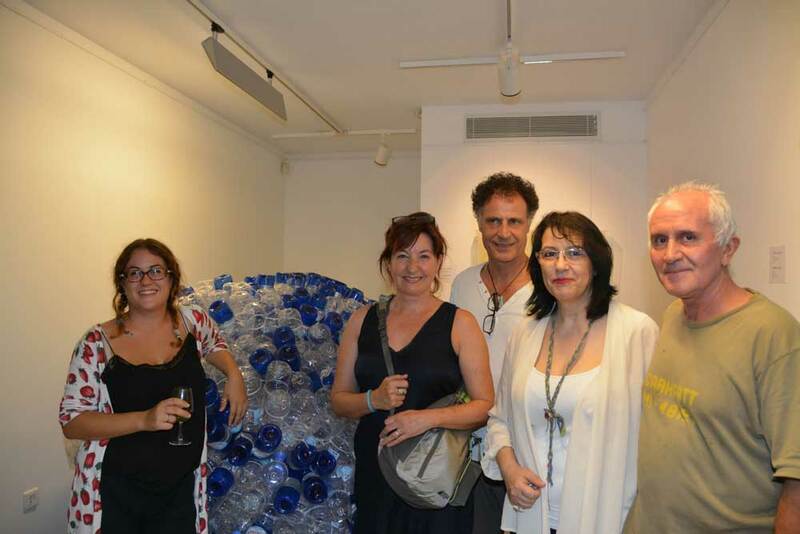 Today 7 artists, the basic contributors of this project, continue to spread the message at the exhibition of ‘Ask the Flask’, in the actual space of the gallery. 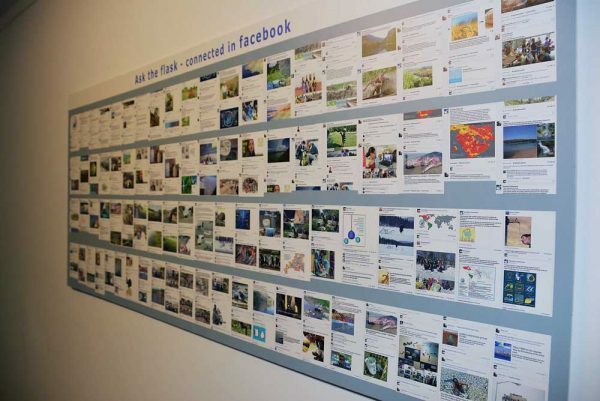 The power of (inter)connection in common activities.